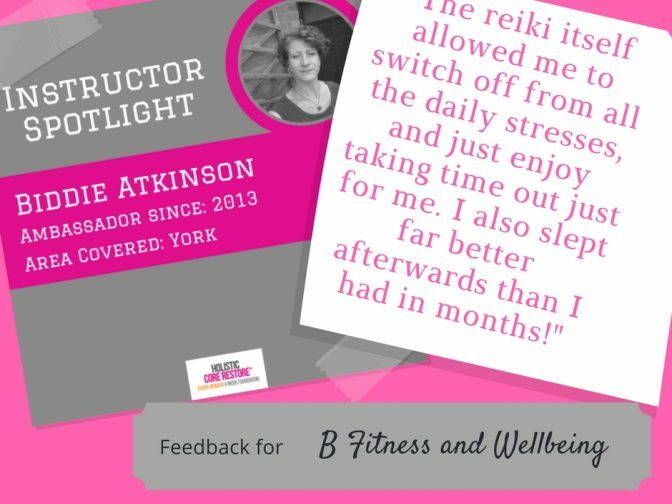 121 Personal Training Programmes, Specialist Programmes, Reiki Therapist, Pre and Post Natal qualified, Pelvic Floor and Holistic Core Restore®, Abdominal Separation rehab, Tailored to you Meal Plans for everywoman across East Riding of Yorkshire with B Fitness and Wellbeing. B Fitness and Wellbeing is about feeling good in our body, strength from the inside out. When our body functions well we start to feel and look well too. Our wellness is intrinsically linked to our lifestyle, nutrition, hormones, the way we move and everything we do. Whether you want to improve your general fitness, improve your core strength or have a more specific goal like closing an abdominal separation from a diastasis or strengthening your pelvic floor and increasing bladder confidence. Your fitness journey is unique to YOU and achievable in our safe, effective, supportive environment whatever your goals are. Energetic Reiki therapy is ideal for supporting and reboosting your energy. This can help with tiredness, lack of energy, stress and promote a general feeling of wellbeing, feeling restored and rebalanced. Take a look around the website to see what we can offer you, from our Reiki Energy Healing to our tailored Holistic Core Restore® programmes. 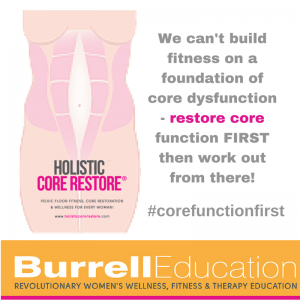 B Fitness and Wellbeing’s Holistic Core Restore® programmes are comprehensive exercise based courses with specially designed exercises to strengthen your core and pelvic floor. These are the areas we feel most aware of since having children, however long ago that may be. It is designed for any woman who wants to reconnect and strengthen their core, pelvic floor and general fitness and wellbeing in a low impact and highly effective workout. To feel more in control of occasional light bladder weakness EveryWoman is the ideal course. Diastasis Healing is ideal for those wishing to heal abdominal separation and have a tighter tum. These are lifestyle courses, designed to educate, reconnect to your core, improve your balance, stability, posture, flexibility, full body conditioning, increased core and pelvic floor strength and more confidence. 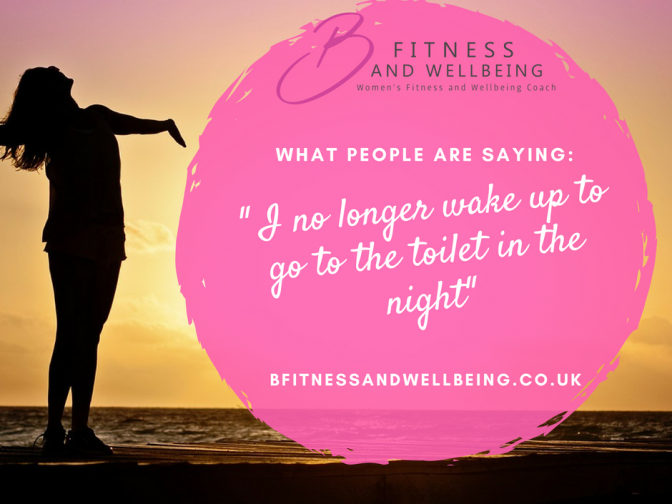 The programmes are adaptable for virtually every woman designed to ‘bring you back home’ to your amazing body with your Pelvic and Core Health at the centre of our focus. A safe effective exercise programme that will help your body throughout all stages of your life. Whether you are pregnant, post natal, pre or post menopause or anywhere in between we will meet you where you are and help you reach where you want to be. A strong core will help in everyday movements like walking, sitting, bending, twisting. Re-balancing and strengthening these deep core muscles will give you improved flexibility, posture, strength and stability. We run personal coaching, online and Skype training so we can help. Our inner wellbeing is fundamental to looking and feeling good in our bodies. We incorporate down training into our fitness programmes releasing muscular tension by using self-massage, myofascial movement and simple meditation strategies to support your inner wellbeing. 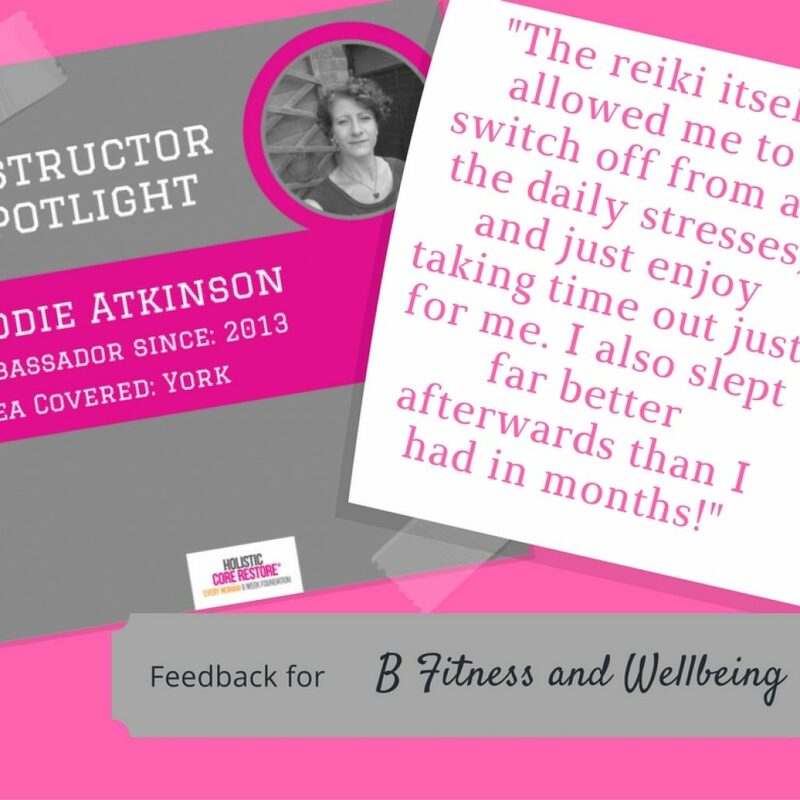 B Wellbeing goes further to support your inner wellbeing with Reiki, an energy balancing treatment to remove energy blocks which may be causing pain, stress or tiredness. Reiki helps to keep the energy flowing through your body and can promote a sense of physical, mental and emotional wellbeing. Our Reiki is also mobile so you have full relaxation in your own home with no need to travel anywhere, we come to you with everything you need to lie back and relax. Reiki is mobile to your own home within 10 miles of Pocklington. We don’t count your calories or focus on the scales for your ‘weight loss’. 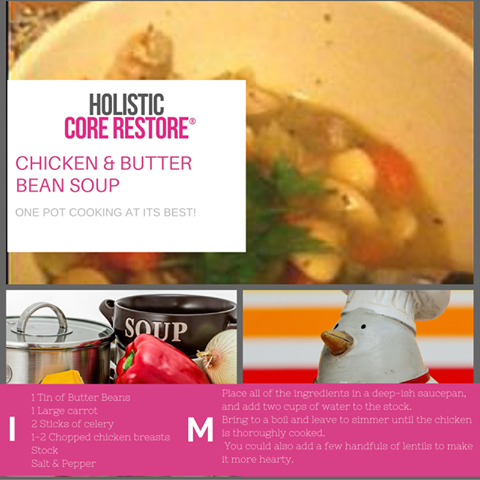 You get realistic meal ideas for the whole family, incorporating all the key elements you need in your diet for healing NOT inflammation. 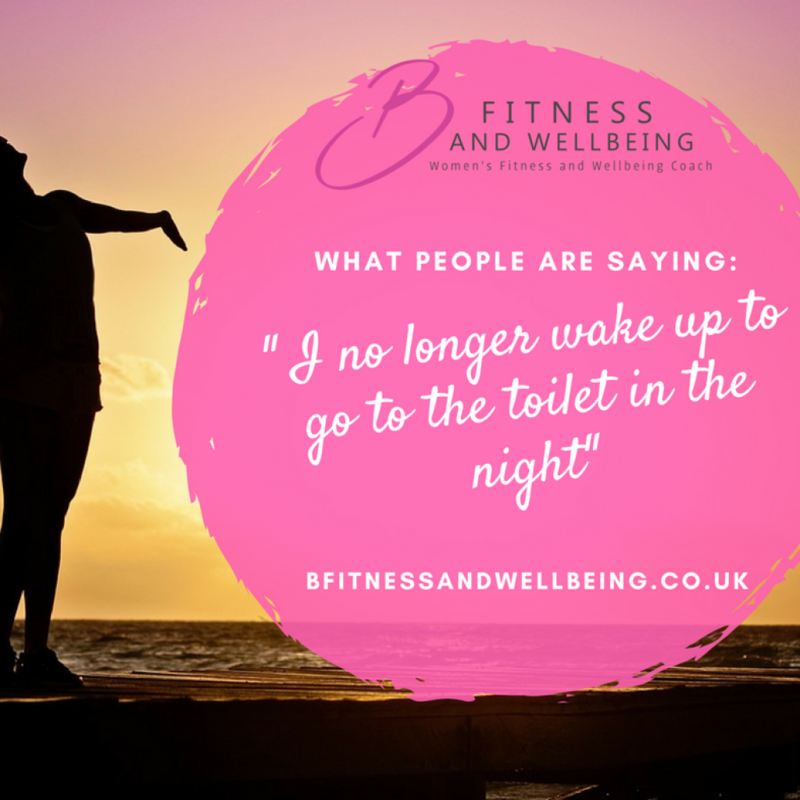 If you would love to book in a consultation to start planning your transformation, just complete the form below or email Biddie at hello@bfitnessandwellbeing.co.uk if you would like to discuss alternative times or you have any other questions.